Bromans will see eight 21st century lads transported back to the Romain Empire to see if they can cut it as gladiators. The handsome boys will fight it out with help from their loving girlfriends – they may have the muscles but do they have what it takes to go down in history? 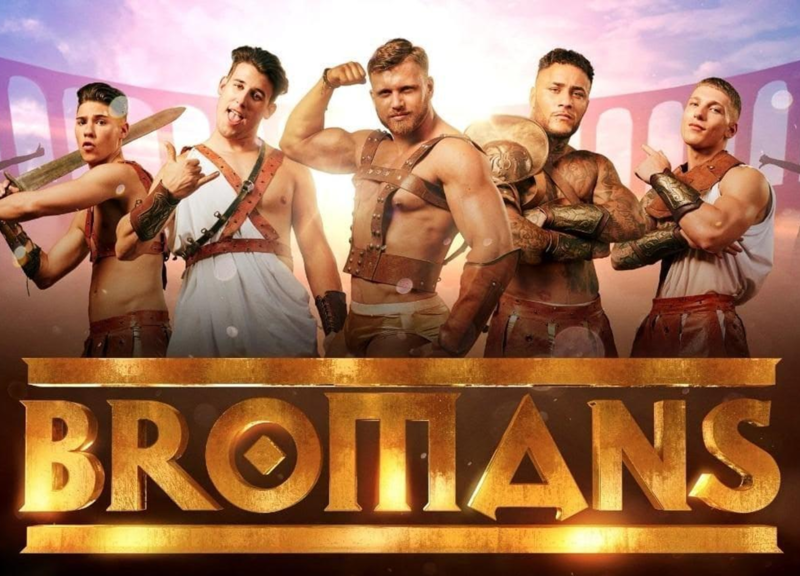 Bromans coming soon to ITV2.